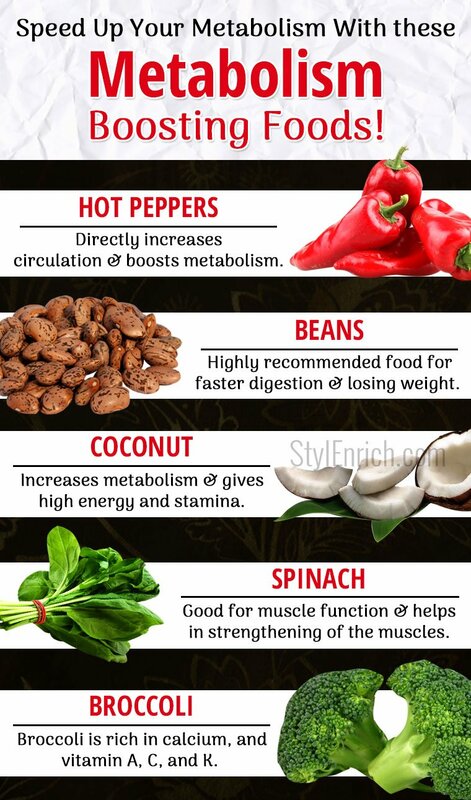 Food That Boost Metabolism and Fat Burning and Stay Healthy! Speed Up Your Metabolism with These Metabolism Boosting Foods! Although metabolism is partly inherited due to nature of genetics, eating right can influence your metabolism majorly. Some are inherited with a slow metabolism whereas some are inherited with a faster metabolism. 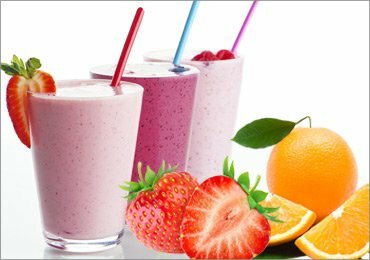 When it comes to shedding down extra weight, having good energy and being healthy, food that boost metabolism and fat burning are very important. A higher metabolism rate will increase digestion and shed off extra pounds whereas a slow metabolism can make you feel lethargic and frustration. Slow metabolism also makes you feel heavy and put on oodles of weight. Have you ever considered food that boost metabolism and fat burning? Yes, metabolism can be reversed by eating the right kind of food that will aid metabolism and faster digestion. Following are some of the foods that aid in boosting metabolism. Forms of spicy peppers like cayenne, jalapeno, and habanero directly increase circulation and boost metabolism. Hot peppers also reduce hunger cravings and decrease your overall intake of food. 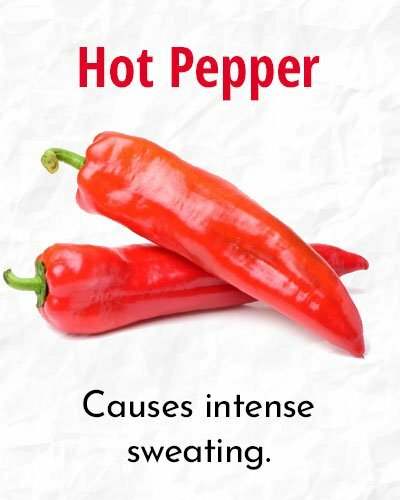 Hot peppers contain a compound called “capsaicin” that causes intense sweating and increases metabolic rate. 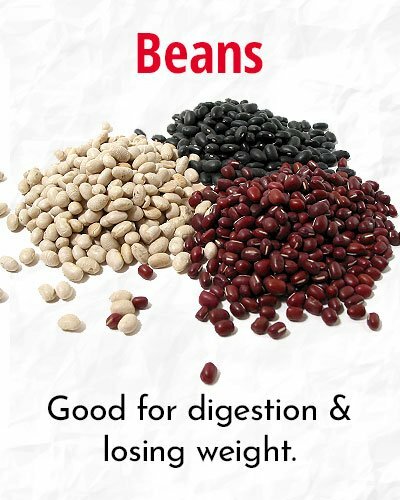 Beans are considered to be one of the ideal food that boost metabolism and fat burning. They are known as the musical fruit and because of their nutritional content they are a highly recommended food for faster digestion and losing weight. 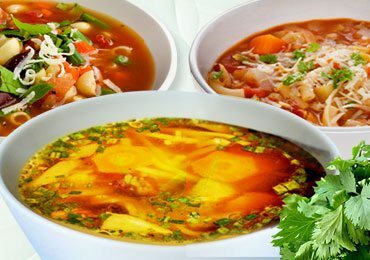 They have a positive effect on metabolism and can be included in soups, dishes and salad dressings to make them more flavored and tasty. If you are looking for how to speed up metabolism, then green tea is your best solution. 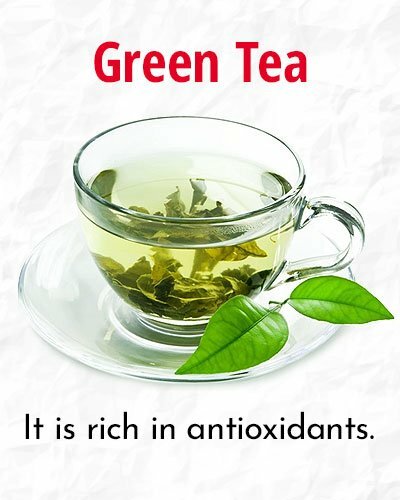 Green tea is rich in antioxidants that fight against free radicals and body stress. Green tree extracts are also known to significantly increase metabolism. 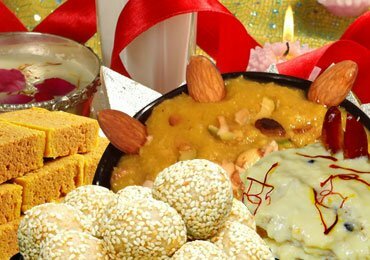 It is delicious and also possesses numerous health benefits. 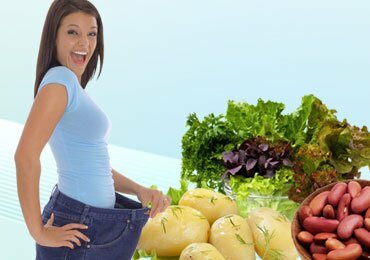 If you are wondering what is the best food to speed up your metabolism? The solution is right at your home. Whole grains are the most common food in every person’s diet. 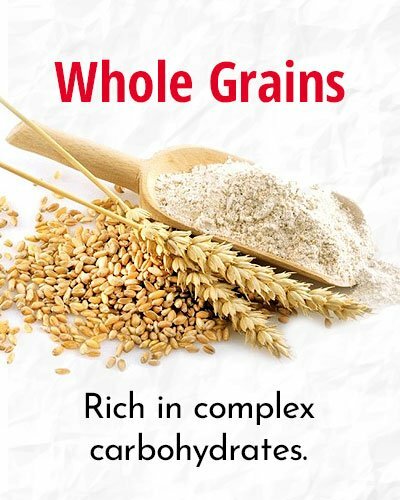 Whole grains are rich in complex carbohydrates that stabilize the insulin levels in the body and boosts metabolism. Slow release carbohydrate foods such as oatmeal and brown rice keep the insulin levels in check and provide long-lasting energy. Insulin levels must be kept low, otherwise, if insulin levels spike up, the body begins storing extra fat. Cucumber is not just a food that adds beauty to your salad dressing but also one of the ideal food that boost metabolism and fat burning. 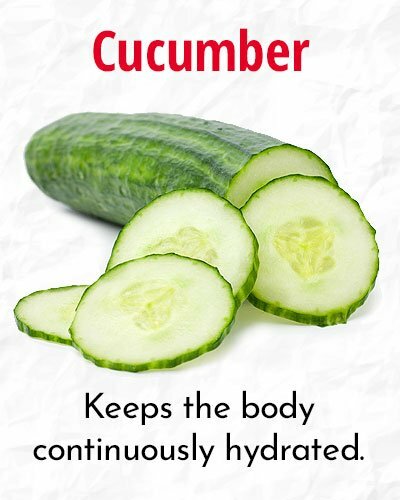 Cucumber is packed with high water content and keeps the body continuously hydrated. They are also rich in fiber, minerals, and vitamins that aid digestion and are low in calories. Including them daily in your diet will enhance digestion and boost metabolism. Are you wondering how to boost metabolism by eating the right kind of fruits? 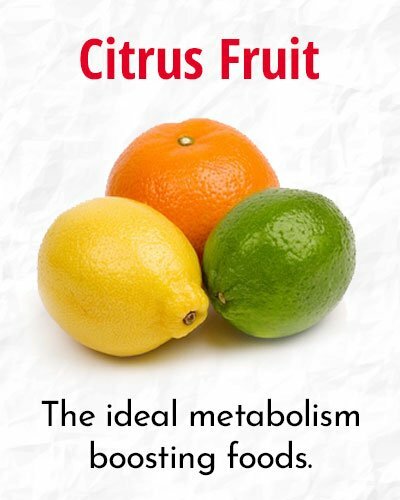 Citrus fruits are the ideal metabolism boosting foods to be included in daily diet. Fruits such as oranges, grapefruit, and lemon are rich in Vitamin C that brings down the insulin levels in the body and increases metabolism. If you are looking to find a way on how to increase metabolism, eating coconuts will go a long way in aiding burning fat and boosting metabolism. 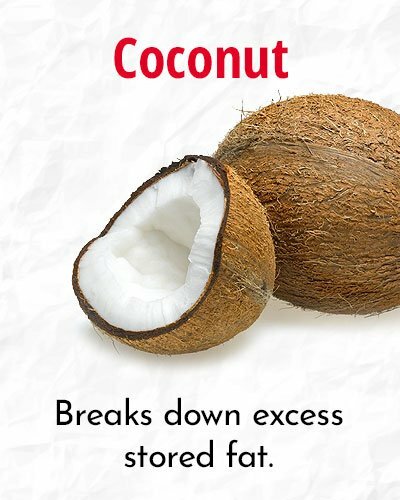 Coconuts are rich in medium chain triglycerides and fats which break down excess stored fat increases metabolism and gives high energy and stamina. 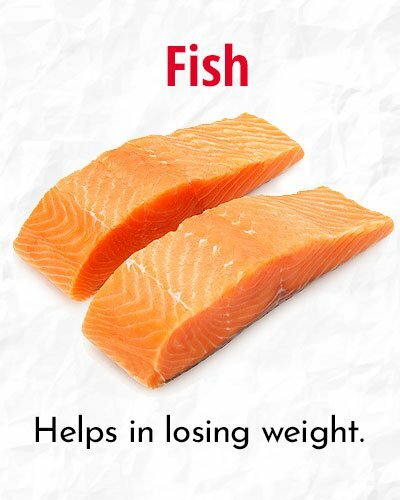 One of the best food that boost metabolism and fat burning is fish. Fish is rich in omega-3 fatty acids and are known to boost metabolism. A hormone called leptin is produced in the body that lowers metabolism. 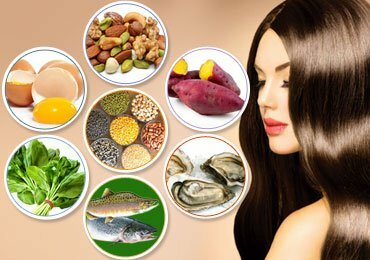 A diet rich in omega-3 fatty acids inhibits the production of leptin hence keeping in check with the rates of metabolism in your body. Low leptin levels in the body produce faster metabolism rate in the body and also helps in losing weight. Spinach is rich in Vitamin B complex which contributes to a more productive rate of metabolism. It is one of the most nutritious foods that boost metabolism. 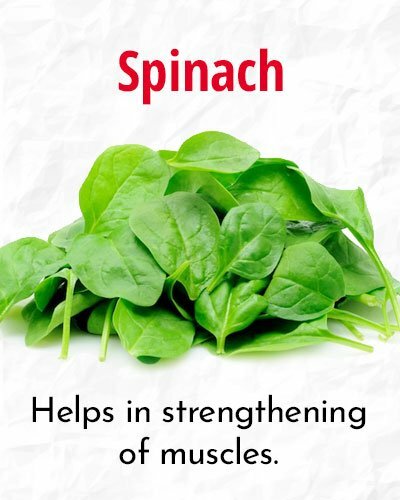 Spinach is good for muscle function and helps in the strengthening of muscles which in turn leads to a faster metabolism. How to boost metabolism? If you are looking for the easiest solution, then try adding ginger to absolutely everything that you cook. Not only does ginger have antiseptic properties, but is also known to have boosting metabolism properties. 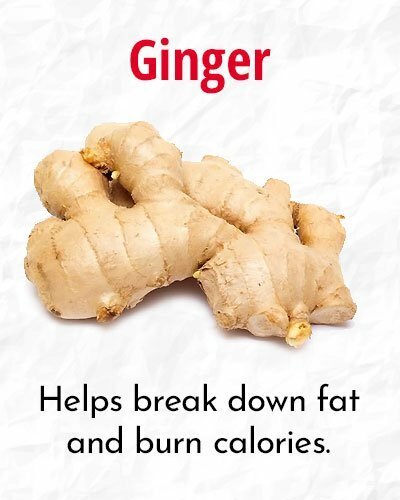 Ginger helps break down fat and burn calories due to an increased rate of metabolism. Broccoli is an age-old remedy to lose weight. Broccoli is rich in calcium, and Vitamin A, C, and K. It is also rich in folate, fiber, and anti-oxidants. It also has detoxifying and metabolism increasing properties. 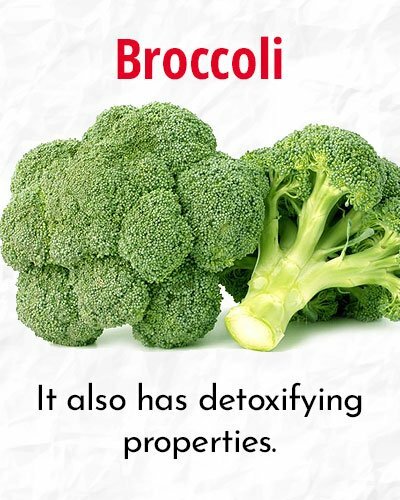 One cup of broccoli consumed regularly aids digestion, increases metabolism and burns out calories. If you are wondering how to speed up metabolism, then drinking water is the best solution by far. Although not a food, purified water is the best metabolism booster. Water keeps all the organs to function properly. A body’s metabolism works in an optimal manner only if it stays hydrated. Consuming enough water keeps the body hydrated and maintains a good metabolic rate in the body. 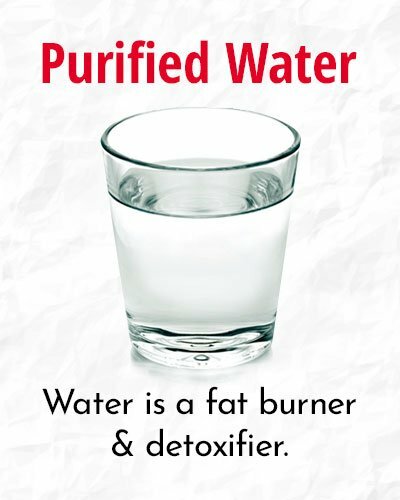 Studies indicate that water is a fat burner, detoxifier, and appetite suppressant. Apart from the foods mentioned above, there are several other ways to increase metabolism. Find below some simple tips to boost metabolism and stay healthy. The above-mentioned foods are some of the foods that boost metabolism. However, it is important to note that switching to only these foods on the extreme will not work for the cause. Just try to incorporate them into your existing daily menu. Increasing metabolism does not happen overnight. It requires patience and consistent efforts to eat healthy and lead an active life. Do not look for a sudden leap of results. Give your body some time to adjust to the new way of eating. Apart from eating, follow a healthy active lifestyle that will act as an enhancer to these metabolism boosting foods. Eat healthy and stay healthy! Read more – Top 10 Fat Burning Foods That Will Minus an Extra Kilo From Your Fat Pack!!! 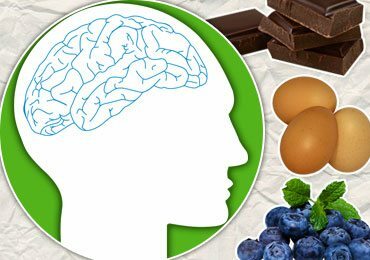 10 Healthy Brain Foods : Memory Booster! 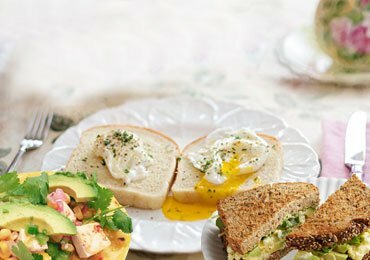 6 Quick and Healthy Breakfast Ideas For Refreshed Mornings! 5 Wonderful and Best Foods for Weight Loss! 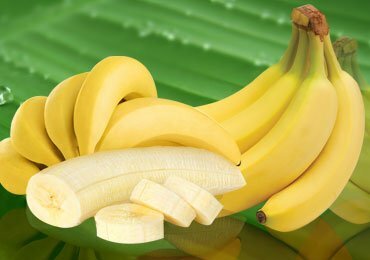 Top 6 Banana Health Benefits – Let’s Go Bananas! 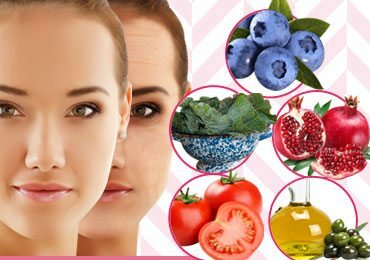 Anti Aging Foods : 10 Superfoods for Anti-Aging! 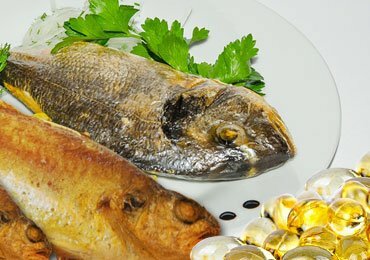 11 Major Fish Oil Benefits That You Must Be Aware Of!